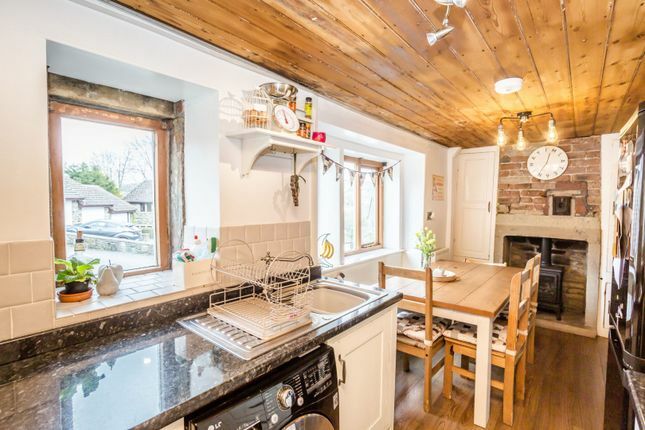 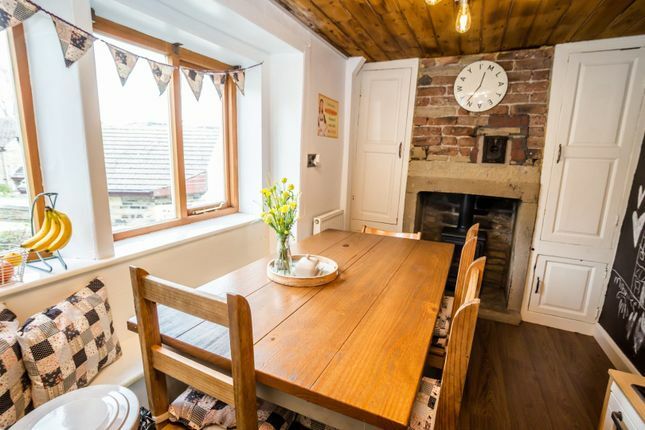 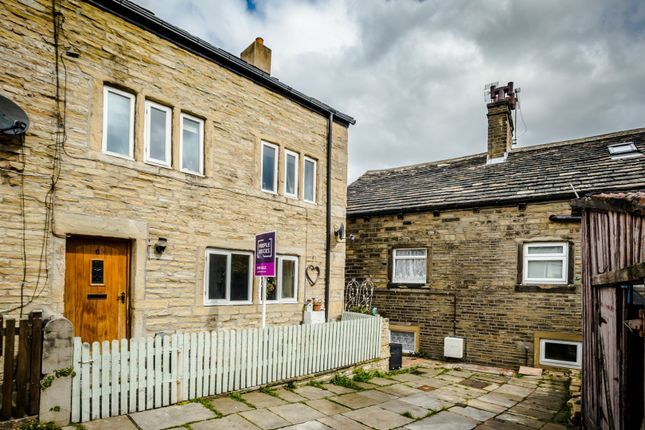 Beautiful three bedroom stone built cottage which is packed full of beautiful features and is just a minutes walk from Honley village centre. 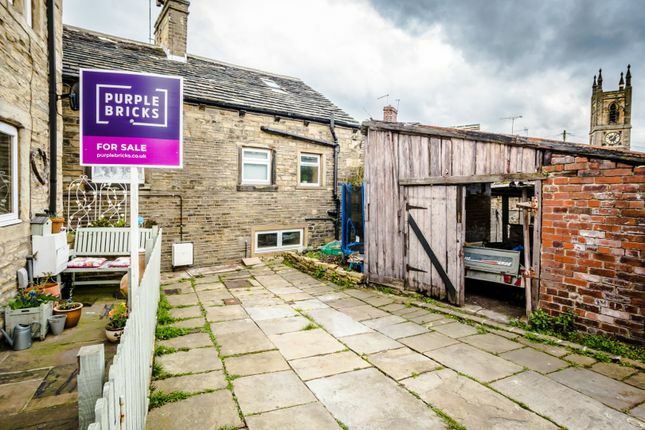 This spacious property has accommodation over three floors and benefits from three good size bedrooms, kitchen/diner, large living room, off road parking and a generous plot which has planning permission for a self contained annex which could also become a private garden. 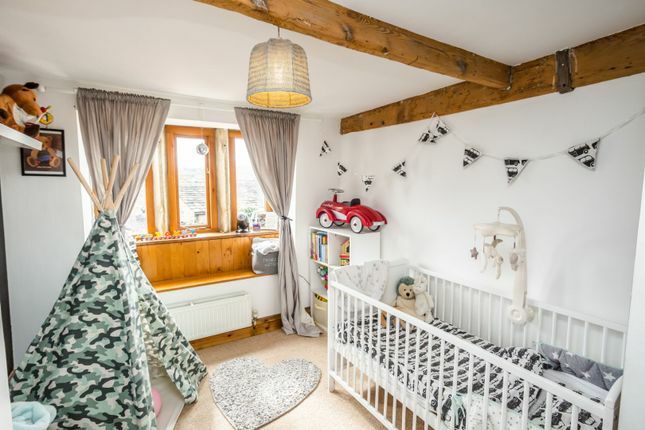 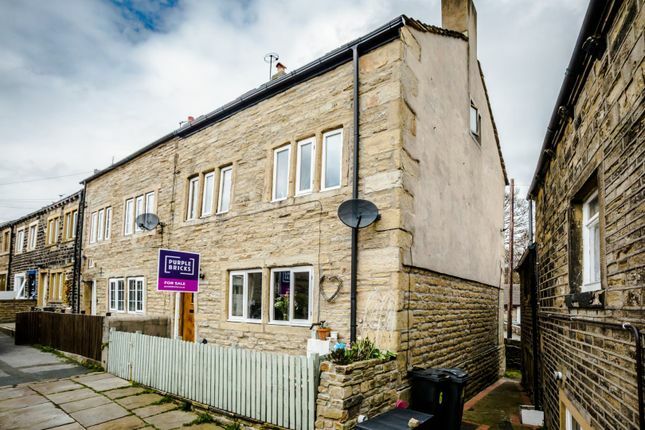 Located in sought after Honley this property is just a short walk to the centre with its excellent range of local shops, the area also has access to several well regarded local schools and is served by a regular bus network. 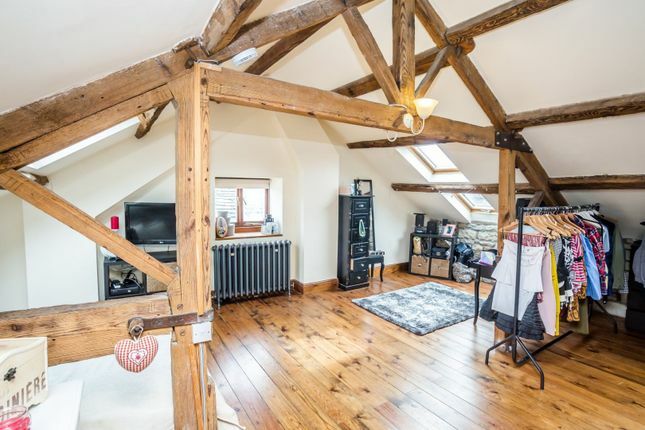 Glazed wooded entrance door, double glazed mullion window to the front elevation with a window seat below, carpet flooring, stone fireplace with a wood burning stove, exposed beams, radiator, wall and ceiling lights, stairs to the first floor and door to access the cellar and kitchen/diner. 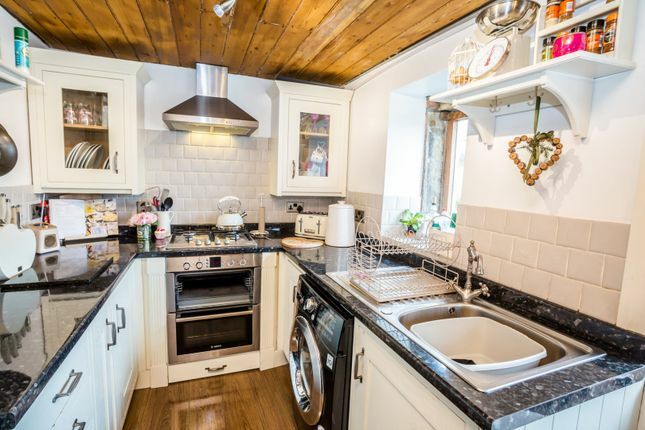 5.5m x 4.7m Fitted kitchen with a range of wall and base units, electric oven, four ring gas hob, stainless steel sink and drainer with mixer tap, plumbing for a washing machine, part tiled walls, laminate flooring, two rear facing double glazed windows, radiator, ceiling light, space for a dining suite, exposed bricks chimney breast with a gas stove and alcove storage. 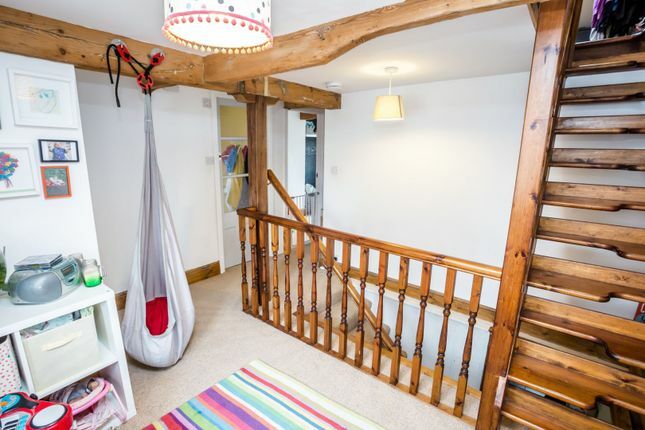 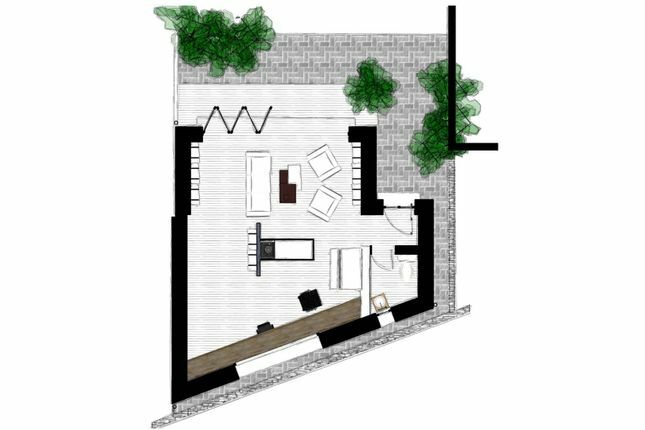 Carpet to the stairs and spacious landing area, double glazed window with a window seat below, exposed beams, ceiling light, doors to the first floor bedrooms, bathroom and stairs to bedroom three. 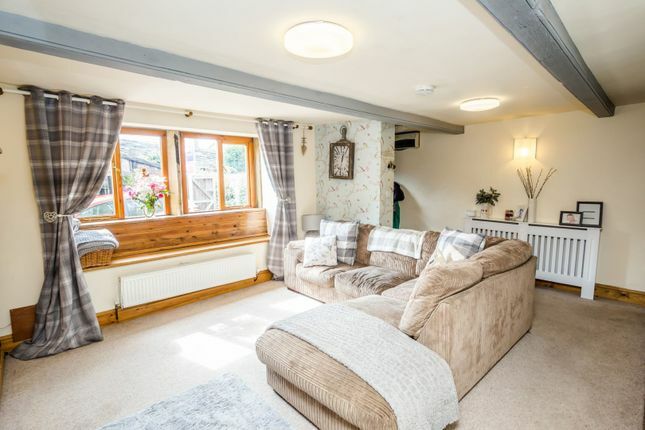 Double glazed mullion window with a window seat below, carpet flooring, radiator, exposed beams and a ceiling light. 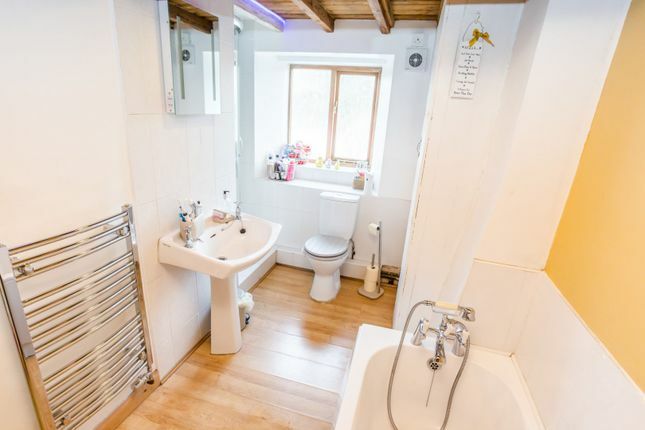 Bath, glass shower cubical with a mains fed mixer shower, low level w.C, wash basin, laminate flooring, part tiled walls, chrome towel radiator, exposed beams, ceiling light, extractor fan, useful storage cupboard and a double glazed window. 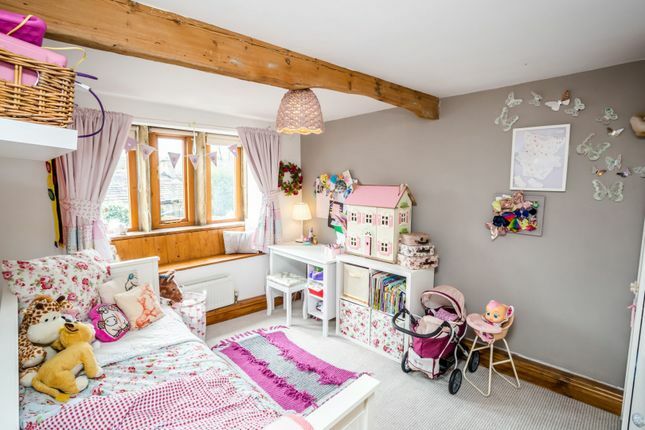 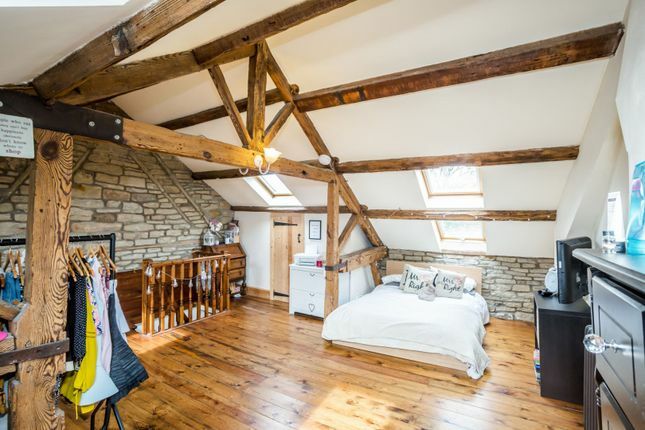 Huge loft bedroom which features solid wood flooring, exposed beams, cast-iron radiator, side facing double glazed windows and six double glazed velux windows, exposed stone wall, ceiling light and a useful storage cupboard. 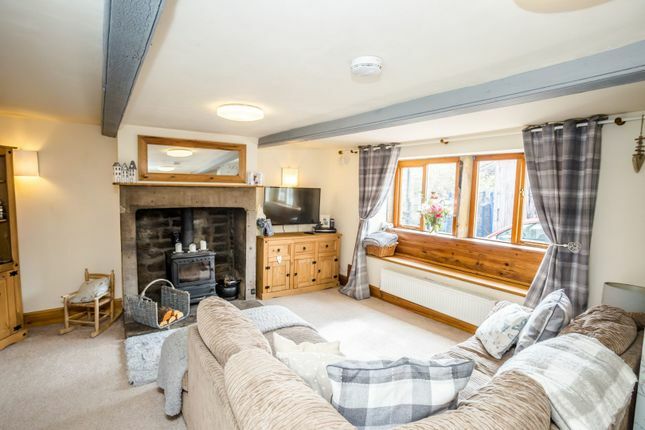 The property is located at the end of a private lane and has an enclosed paved front garden and off road parking for up to two cars. 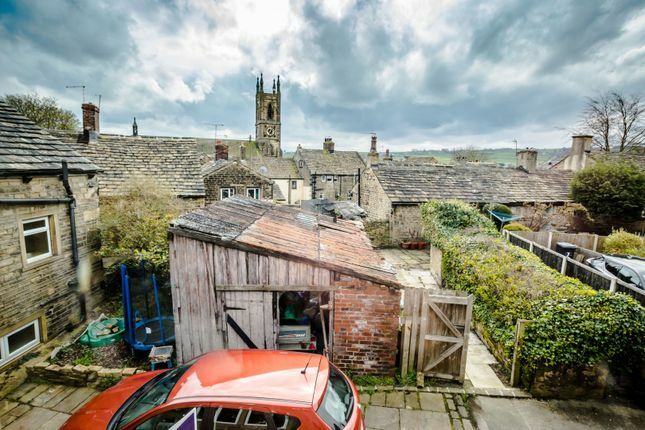 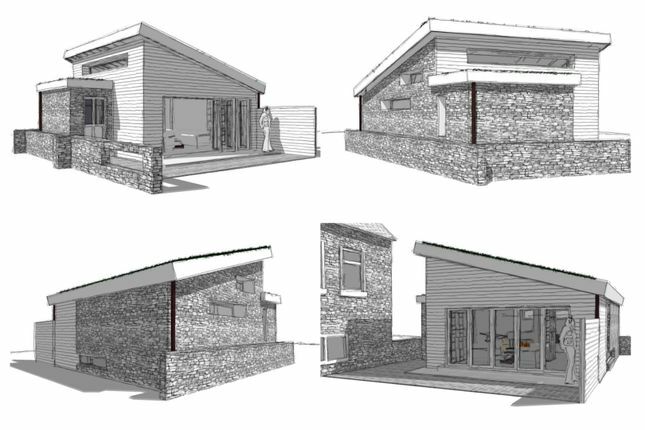 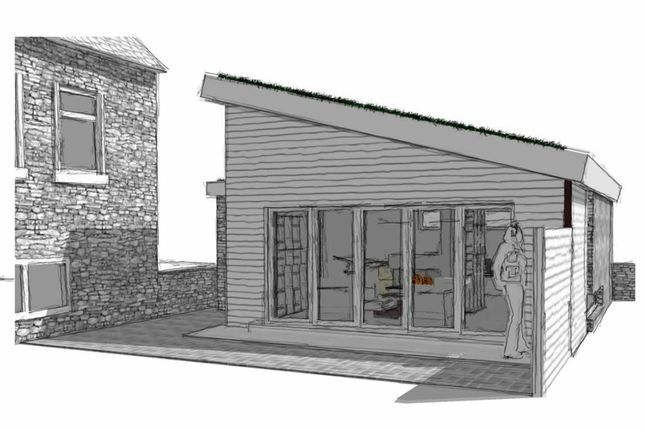 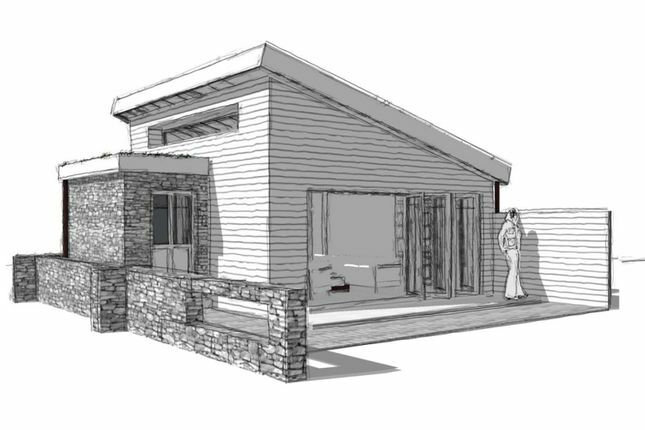 The property also comes with a generous plot which has planing permission for a self contained annex, this plot could also be used to create a large garden instead.